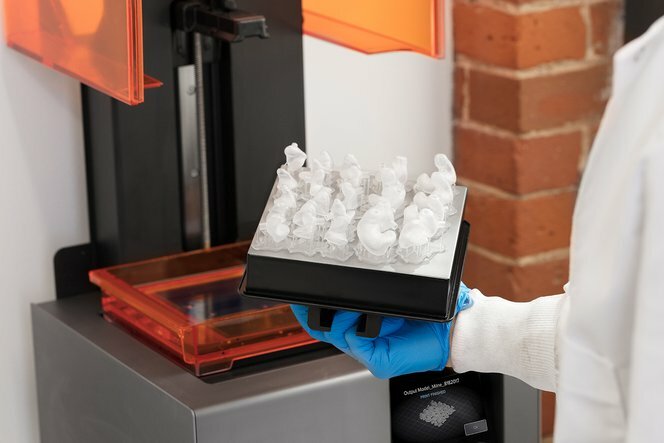 Trusted for its precision and reliability, Formlabs’ Form 2 stereolithography 3D printer and materials make it easier than ever for organizations to bring digital production in-house, and drastically speed up the process from person to product. 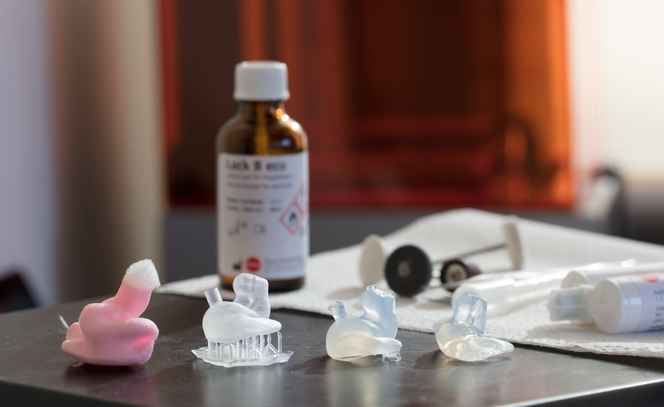 By using the Form 2 and Clear Resin, ear mold lab and hearing aid center The Listening Stack saved 40% of manufacturing costs compared to outsourcing, and reduced remakes by more than 50%. 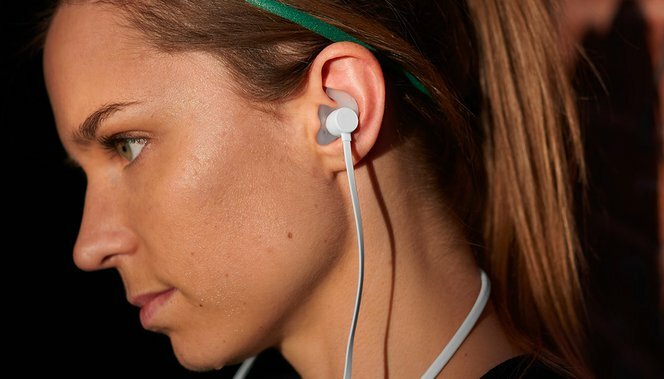 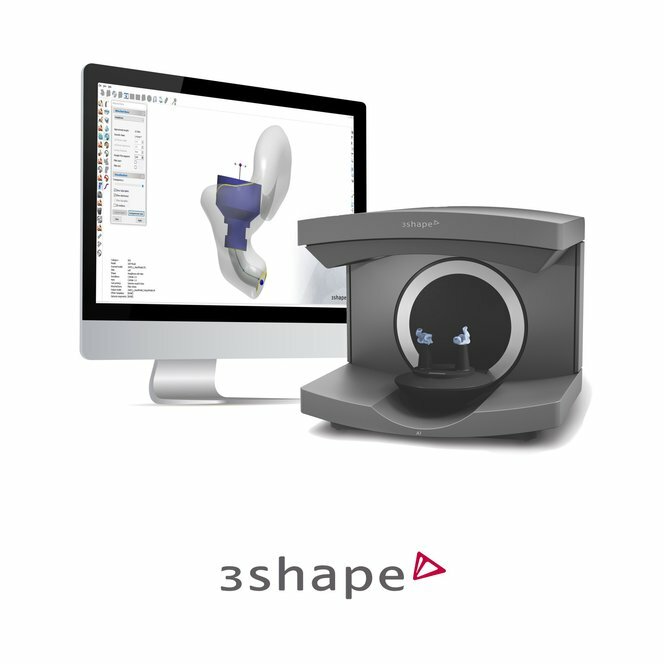 Paired with leading in-ear scanning technology, the Form 2 3D printing workflow offers an end-to-end, easy to use solution for bringing on-demand high quality custom earbuds to any mass market environment. 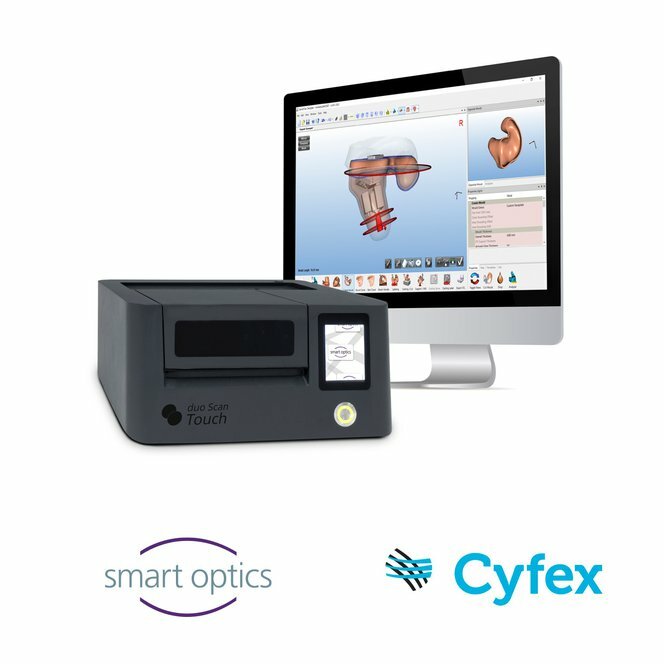 Pair the Form 2 Complete Package with a variety of scanner and software solutions. 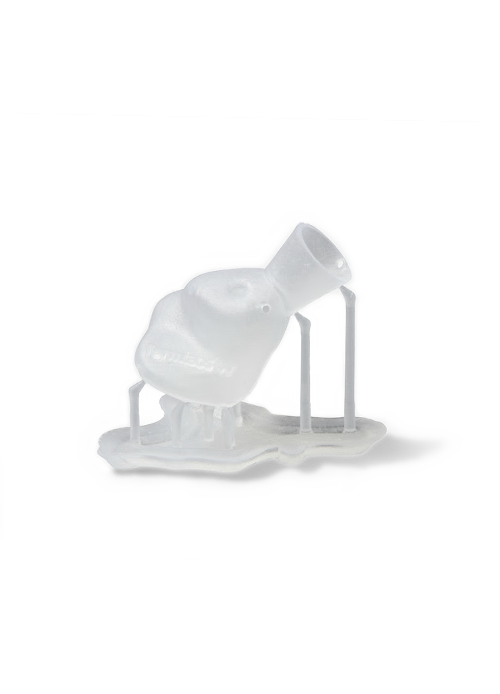 Connect with our sales team to learn more, or request free a sample part to see the quality firsthand.